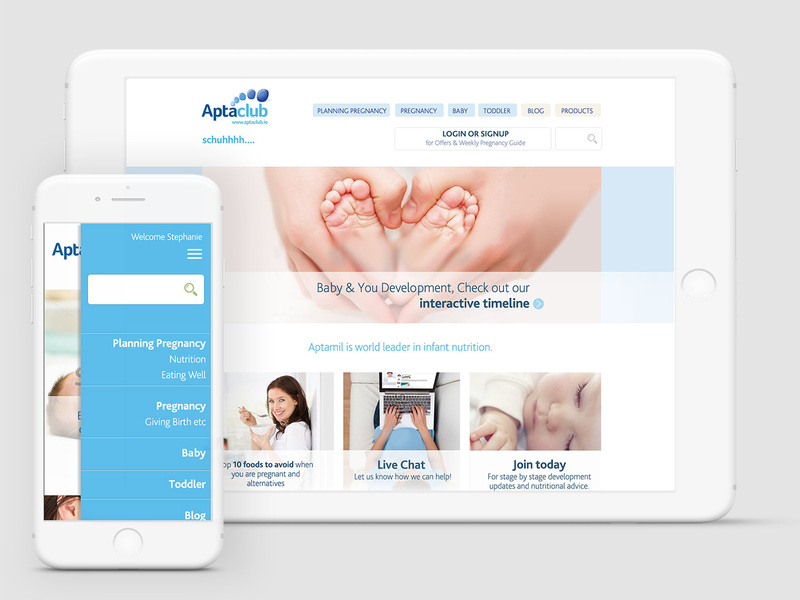 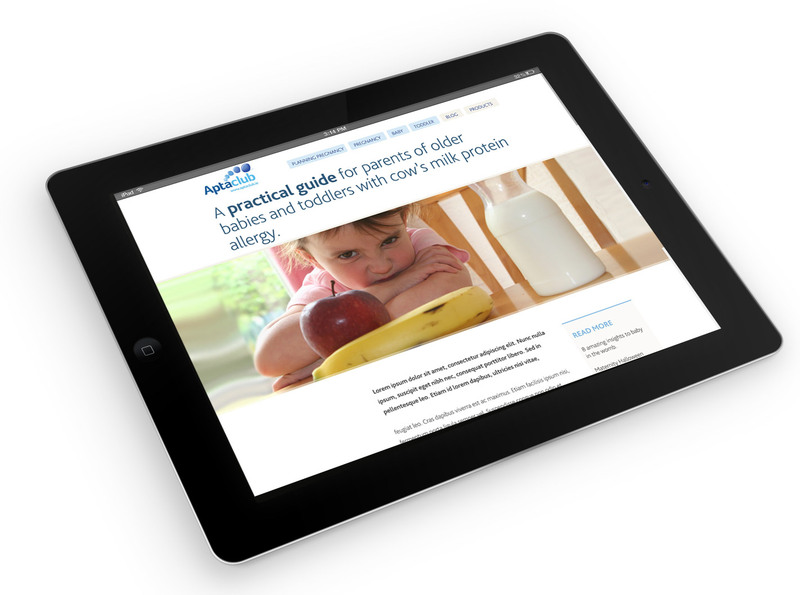 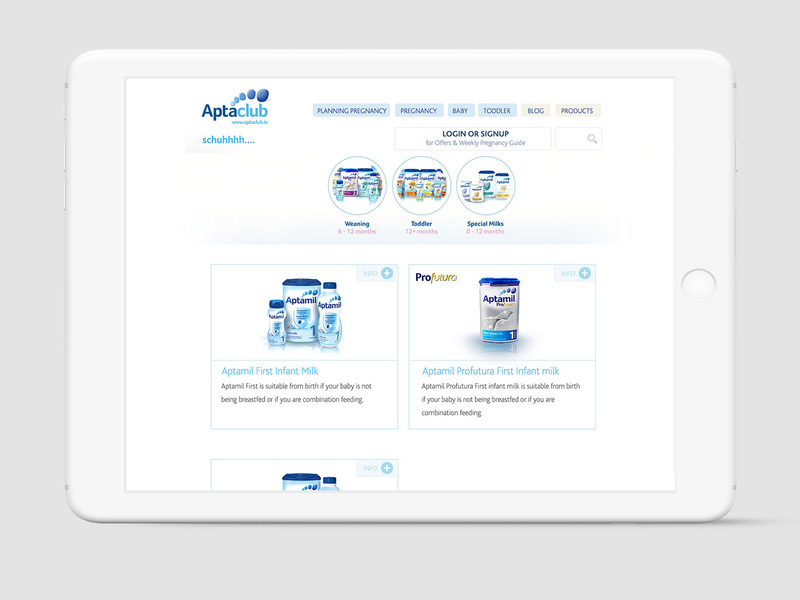 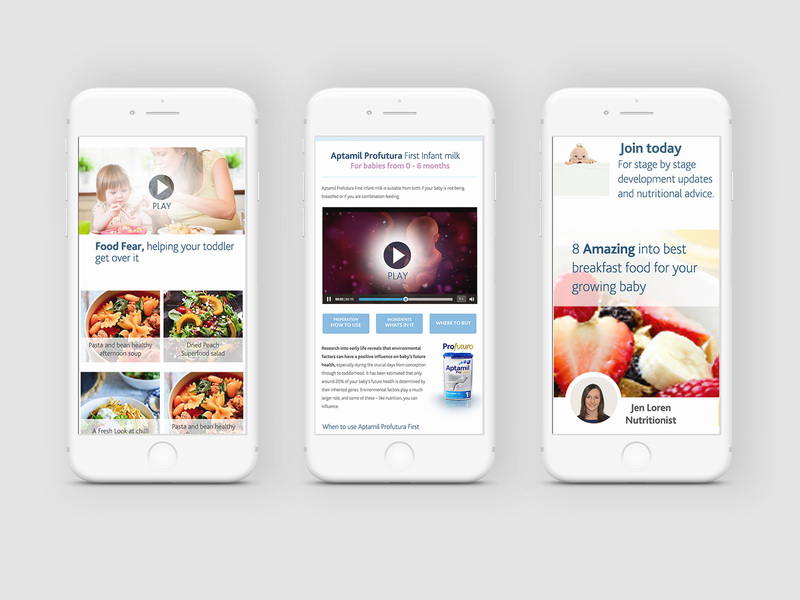 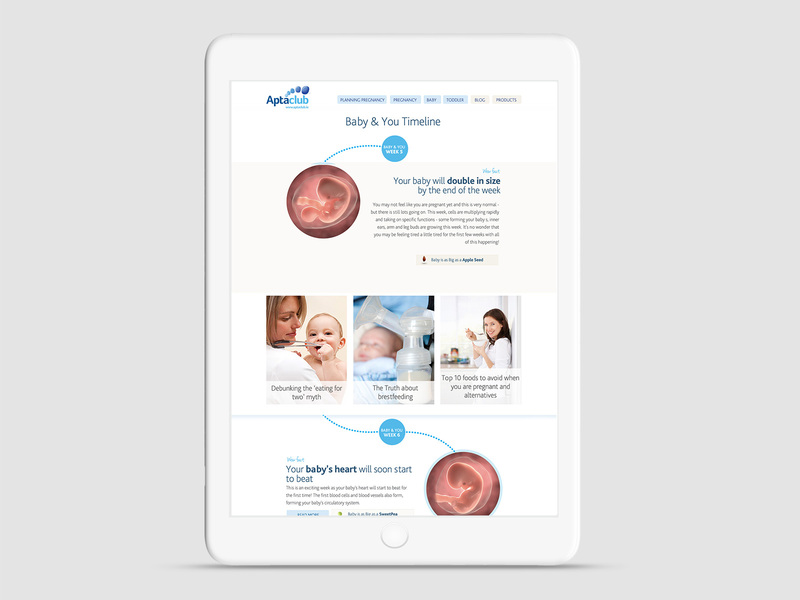 For an Aptaclub an offshoot of Danone, working under Zoo Digital Agency, I helped design new version of the website. 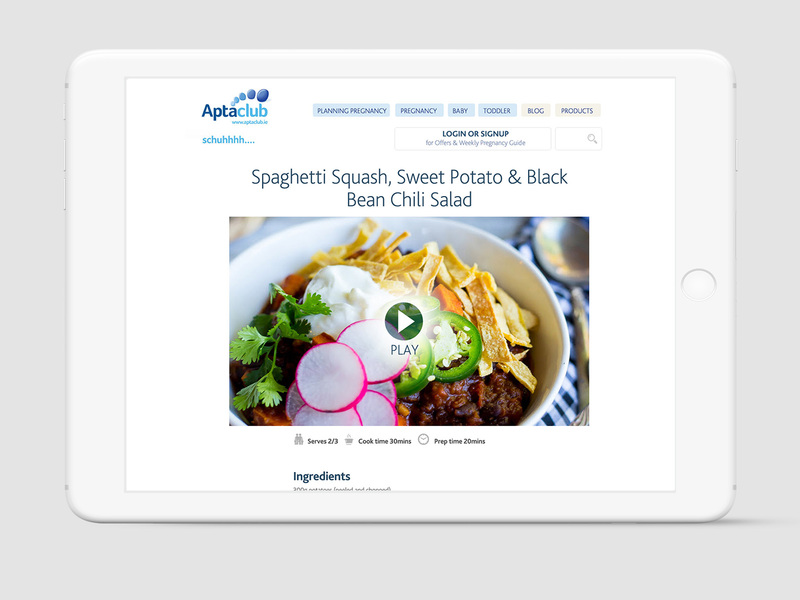 One of the tasks was to build a responsive solution. 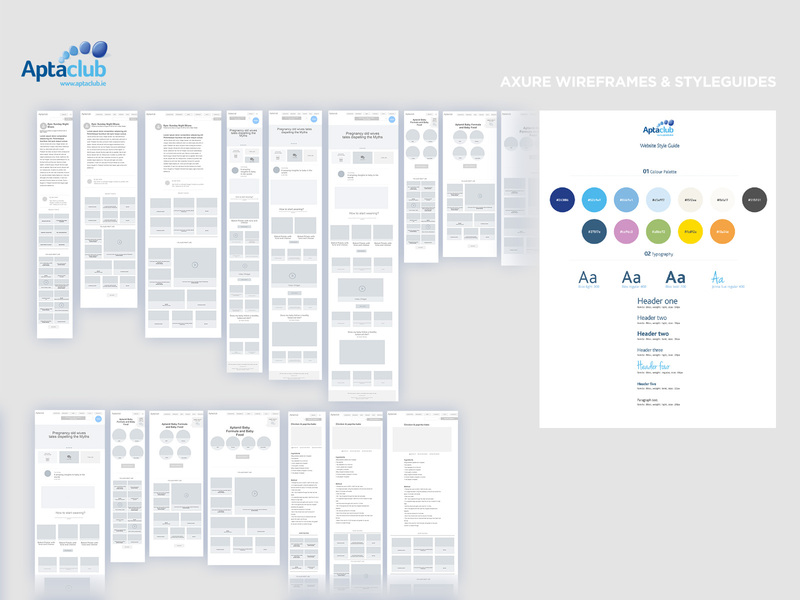 For the client, we developed responsive wireframes using Axure, I worked on the project from concept to Planning and wireframing, to final design files delivery.